Because of that, we are launching 1Oakland, a campaign that will bring Oakland families, educators, and community leaders together to work for a more cohesive, equitable, and sustainable education system. On average district schools serve higher needs students: On the whole, district schools are serving a higher proportion of our city’s higher needs students. 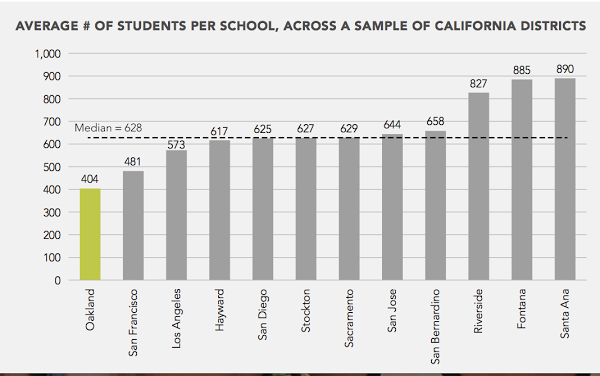 This means that charters, as a whole, are serving a smaller portion of late entry students (those entering school after October 1st), students who entered charter school in 6th and 9th grade had higher rates of SBAC proficiency, and charter schools served a smaller proportion of students with special needs, particularly students with moderate to severe needs. 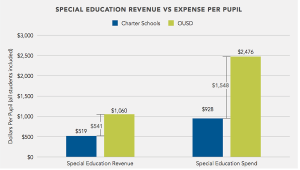 On average charter schools receive less resources: Charters on average receive approximately $1,400 less per pupil than OUSD schools on a per pupil basis after adjusting partially for equity. Our schools and system must be sustainable: While OUSD struggles to meet its financial responsibilities, we have to recognize problems raised by the number of schools in Oakland, district and charter, that are under-enrolled, too small to be financially manageable, or too small to serve students with high needs. The Blueprint for Quality Schools, an initiative by by OUSD, will assess needs within district-run schools and is only a starting point. Additionally, there are charter leaders in Oakland who are assessing their internal practices and working with other charter schools to address inequities within the charter community. 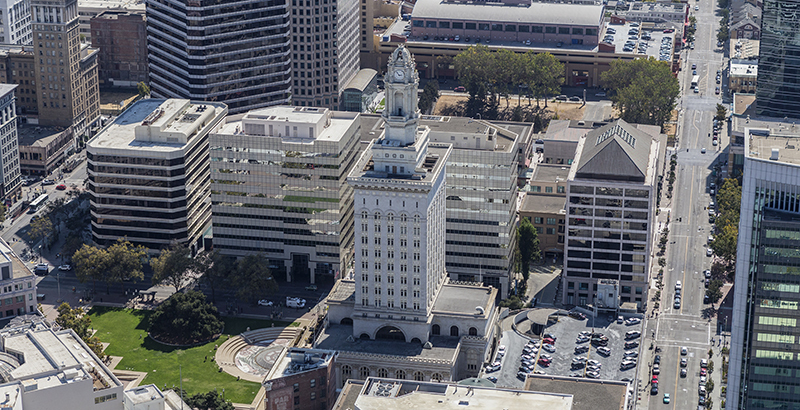 But these isolated efforts, lack of city-wide collaboration, or alignment with the Alameda County Office of Education’s charter authorization process will continue to perpetuate inequalities. We need leaders across Oakland to move beyond the divisions that exist between our schools and the district and charter systems. 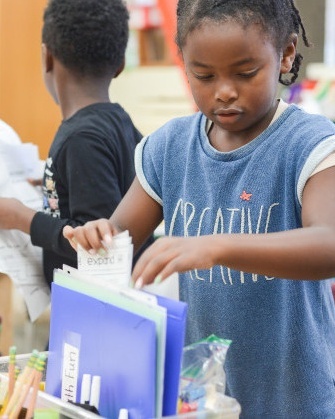 We believe that when we come together to actively manage and design for both current and future student need, we can provide a more groundbreaking educational model that leverages Oakland’s talent and imagination developing the schools and systems that will prepare our students to solve the problems of tomorrow. Make policy recommendations based on what works best for our various communities. Are you ready? Email mirella@gopoublicschools.org.